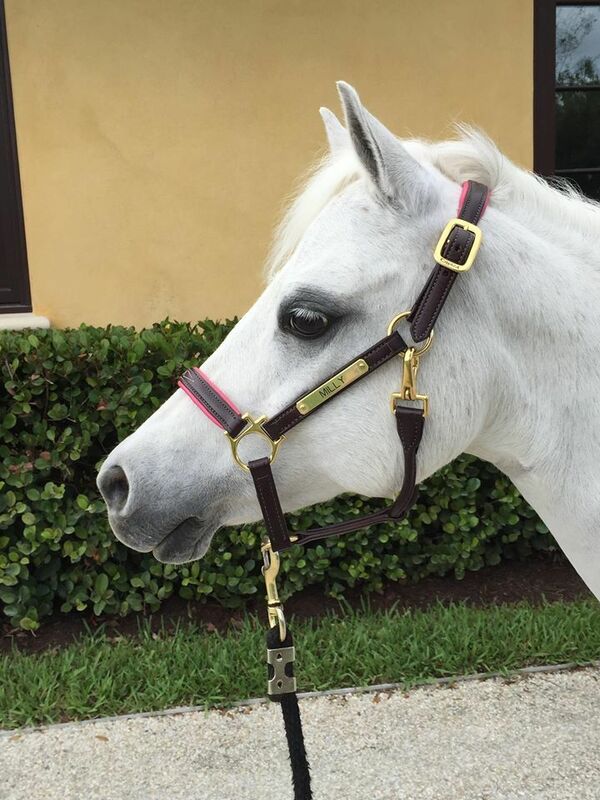 Style, elegance and beauty, guaranteed to stand out from the crowd! 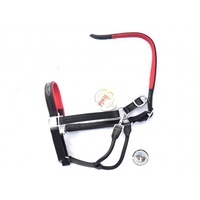 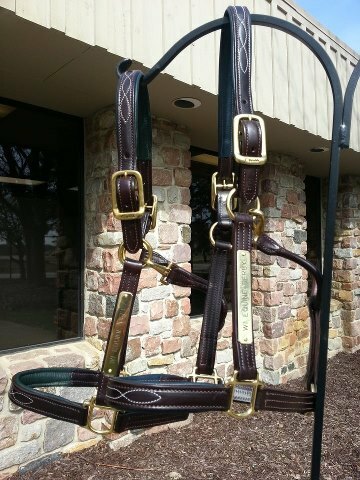 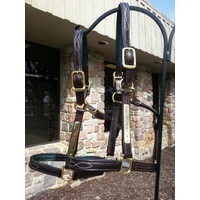 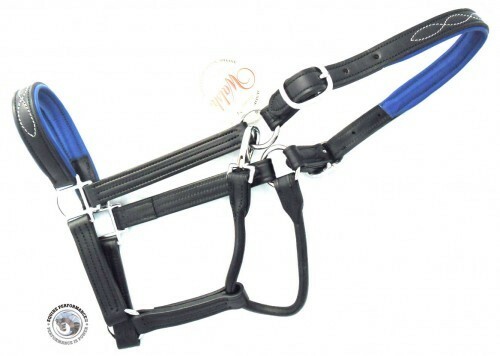 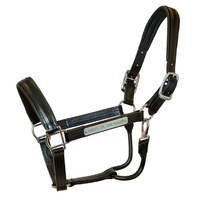 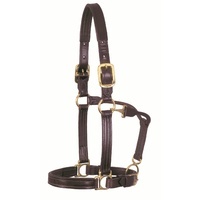 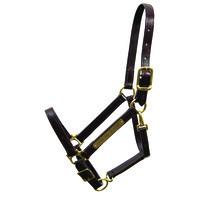 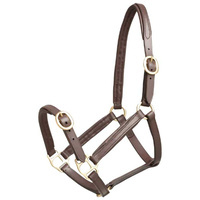 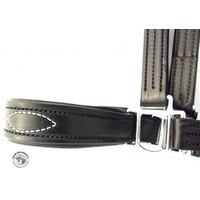 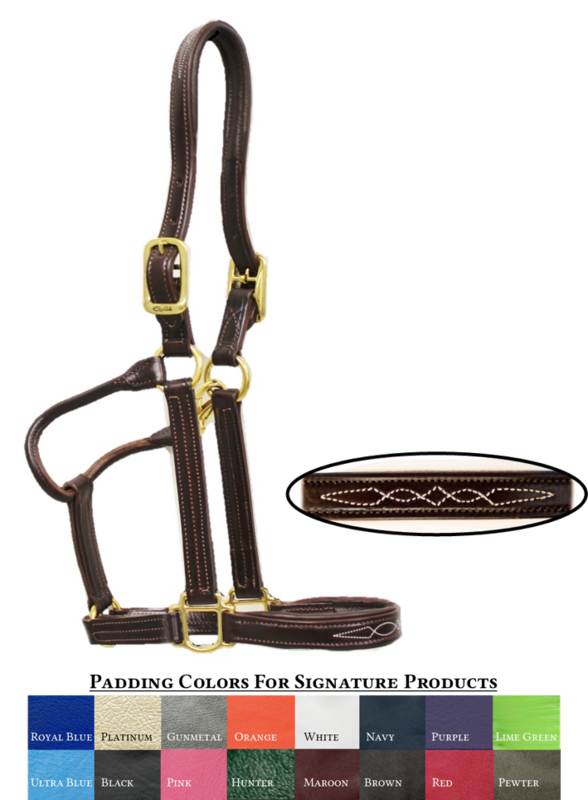 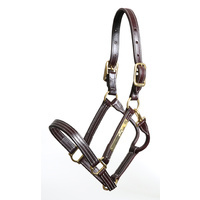 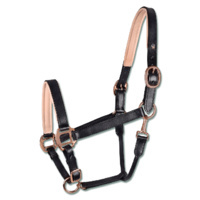 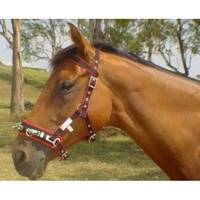 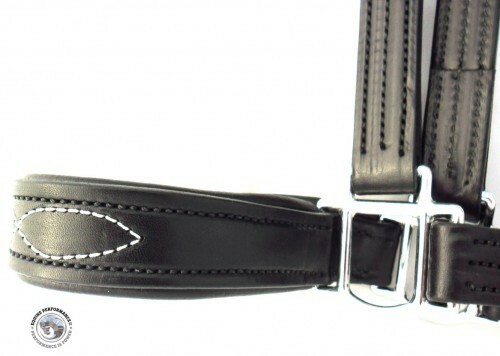 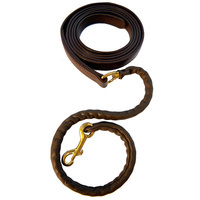 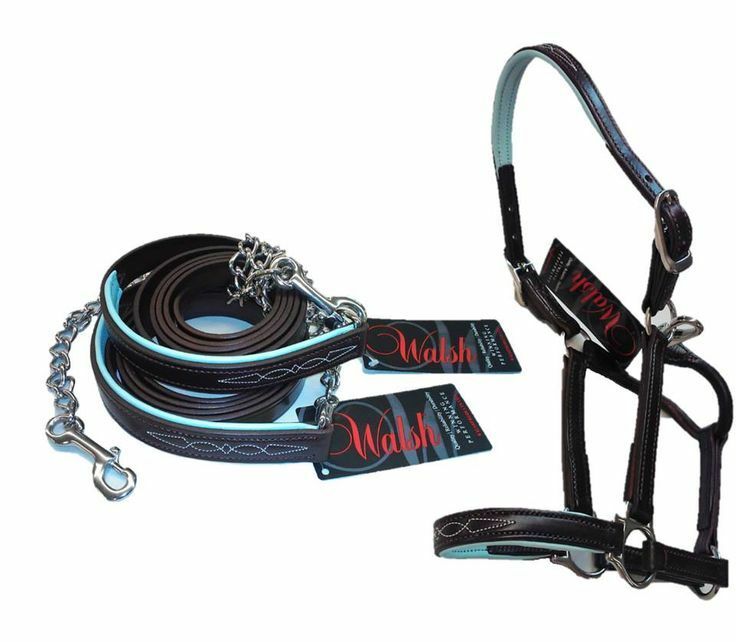 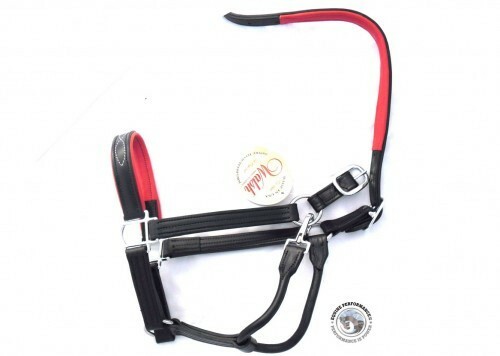 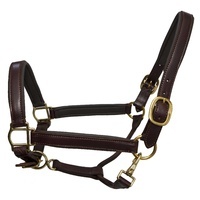 The ultimate in English leather padded halters, with fancy stitch on the nose and crown. 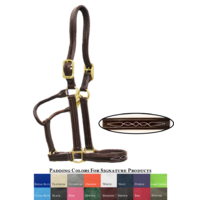 Available in Black or Havana Brown leather, with your choice of 16 fabulous padding colours, and stainless steel or brass fittings. 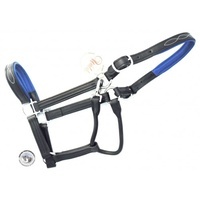 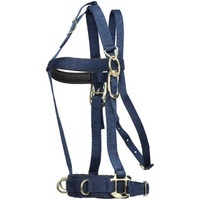 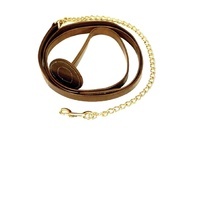 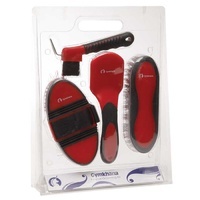 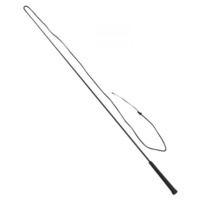 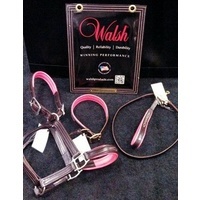 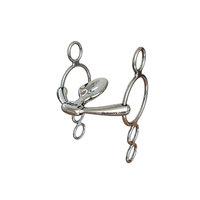 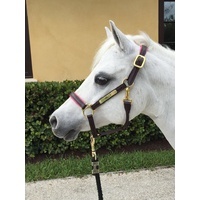 Available in Small Pony, Medium Pony, Cob, Regular Horse or Large Horse. 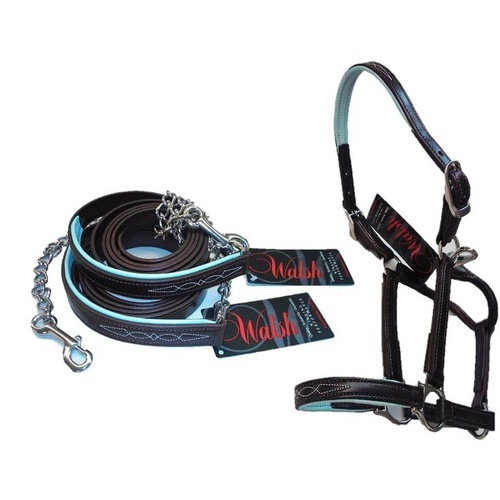 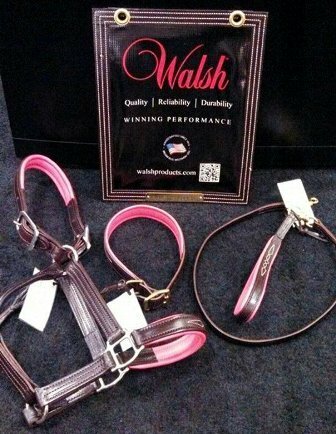 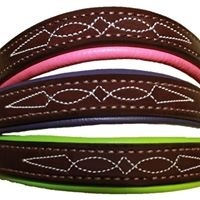 Matching Signature belts and K9 accessories for the best dressed dog in town, and you can even indulge your inner fashionista with a stunning pair of matching bespoke Signature Leather Gloves! 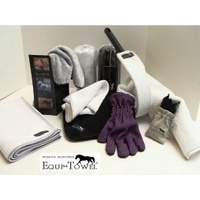 Please contact us for personal assistance.